What is the BeFriend Study about? One of the longest-standing and important research questions in psychology is “How do people achieve psychological wellness and health?” In this study, we will investigate four kinds of factors that we believe are important in answering this question. Social factors: how friendship can help during challenging events. Emotional factors: how people experience and manage their feelings. Cognitive factors: how people pay attention to events and feelings and how they make decisions. Biological factors: how people experience feelings with their bodies and how this may vary depending on the genes they have inherited. Studying these factors will make an important scientific contribution to understanding what leads to wellness and health. Ultimately, this kind of research helps shape public policy and interventions that can help people live happier and healthier lives. You will learn more about yourself and you will share a unique and interesting experience with your friend! In addition, your participation will also contribute to new and important research on wellness and health. For example, we will address questions like how can friendship help us cope with life’s challenges? How do people experience and manage their feelings? How does our biology contribute to our health? Your participation matters a lot and will ultimately help shape public policy and interventions that help people live happier and healthier lives. Your time and your help with this research are invaluable. 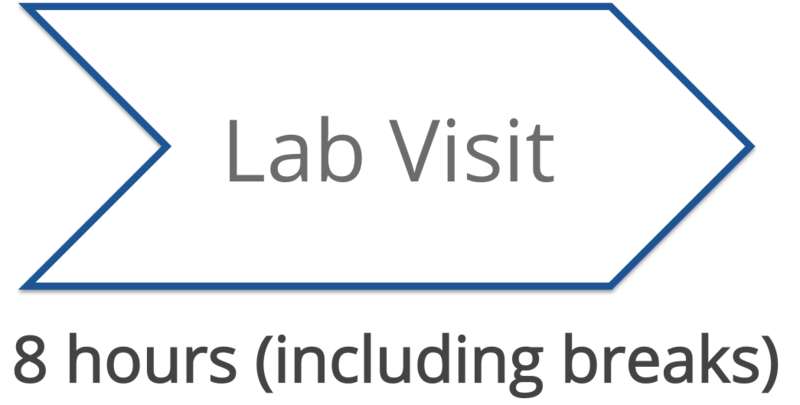 The money available for this project does not allow real reimbursement of your contribution; however, we do wish to offer you a token of appreciation of $230 (for each participant) at the completion of the study, as well as breakfast and lunch on the day of your lab visit. What will you do as part of the study? You will complete the survey online. To ensure your comfort, you will complete half of it one day and the other half on a separate day at your convenience. You will come in with your friend for activities designed to measure factors that we believe are important to wellness and health. We will provide breakfast and lunch for you and your friend. You will complete 16 days of brief diaries online. At the end of each day, before you go to bed, you will write and answer questions about the most stressful and most positive event of the day. 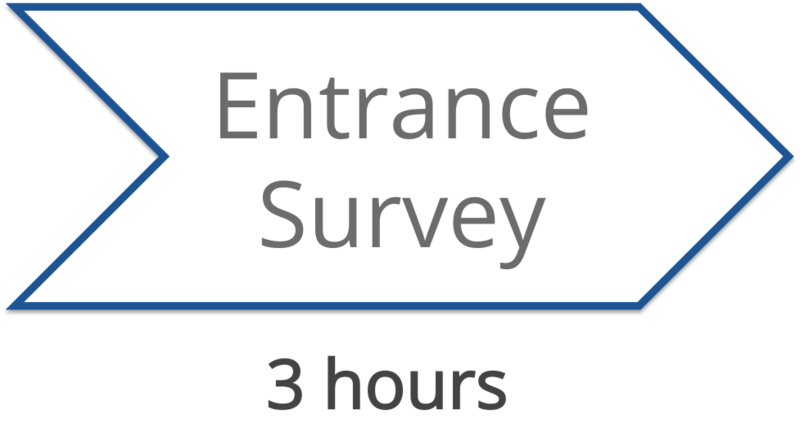 About 6 months after finishing your last diary entry, you will complete the exit survey online. Upon completion of this survey, you will receive the payment via check.